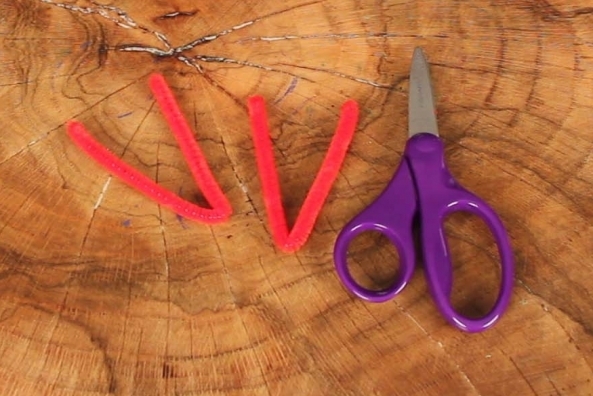 Clip your chips with this neat pom pom chip clip made from a clothes pin, pipe cleaners and pom poms! 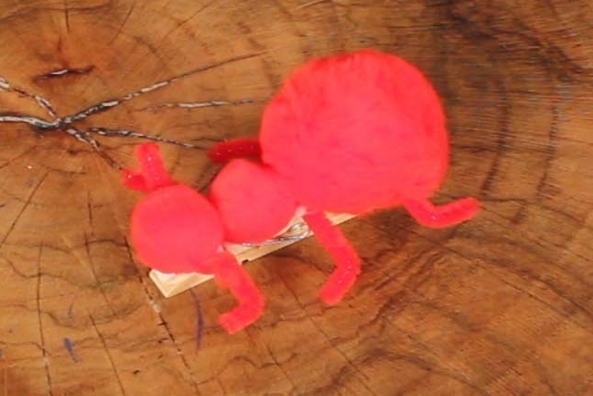 Read about hungry ants in this fun book! 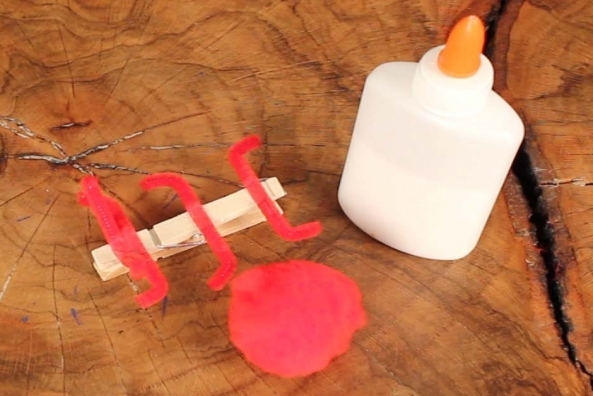 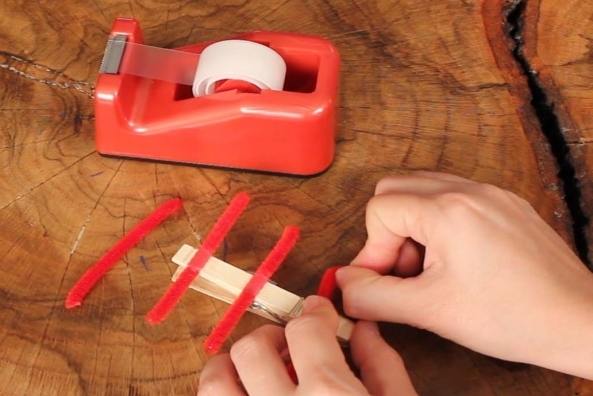 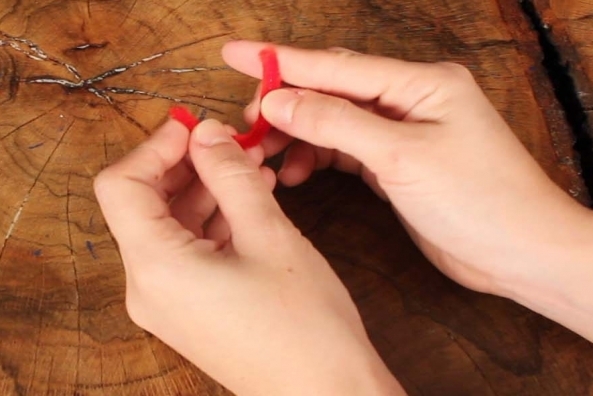 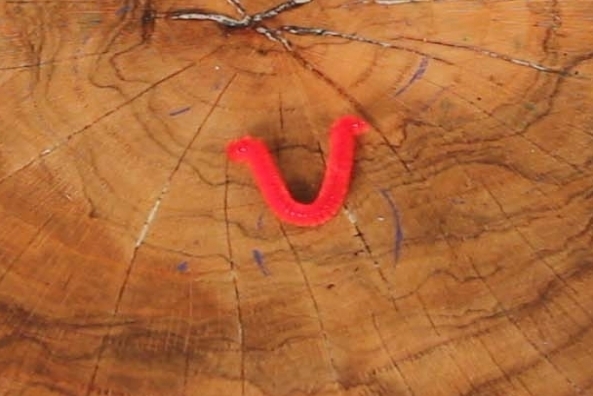 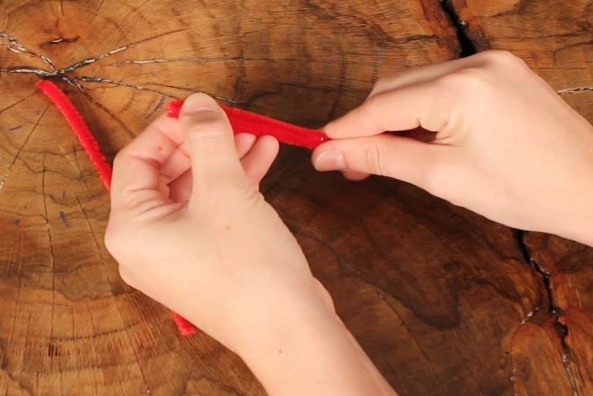 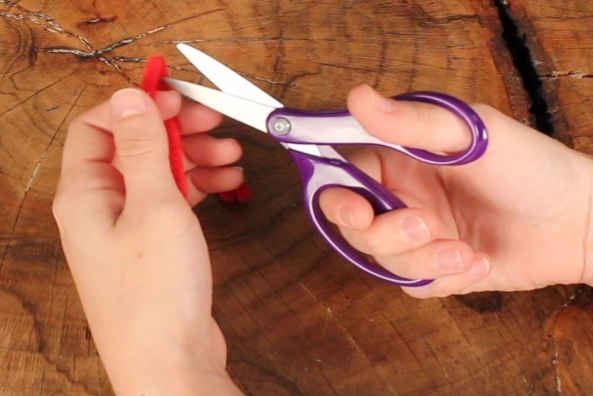 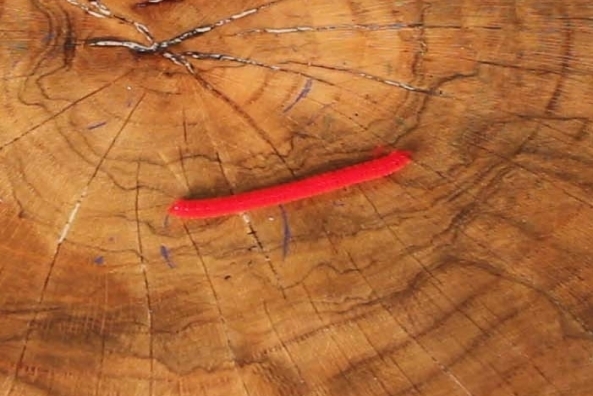 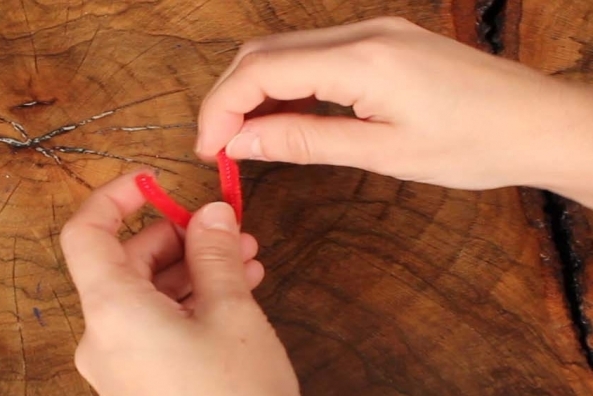 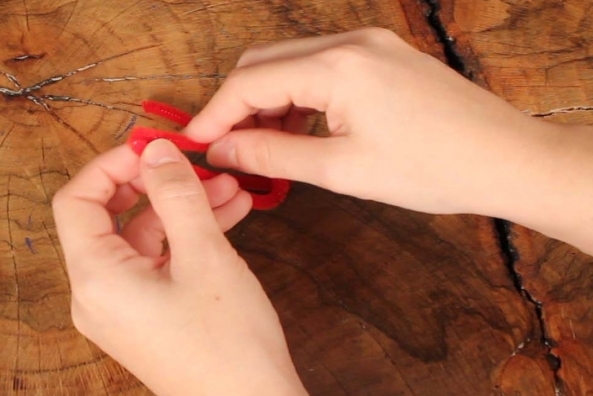 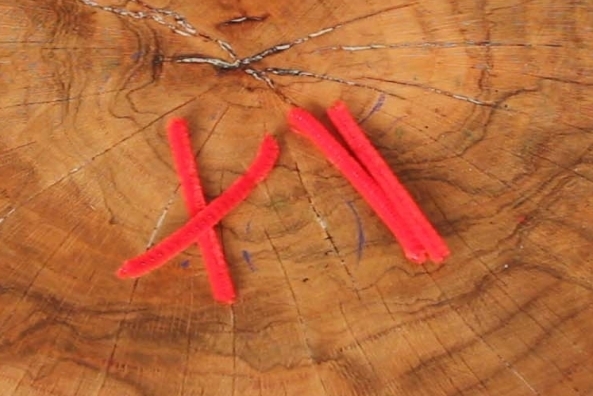 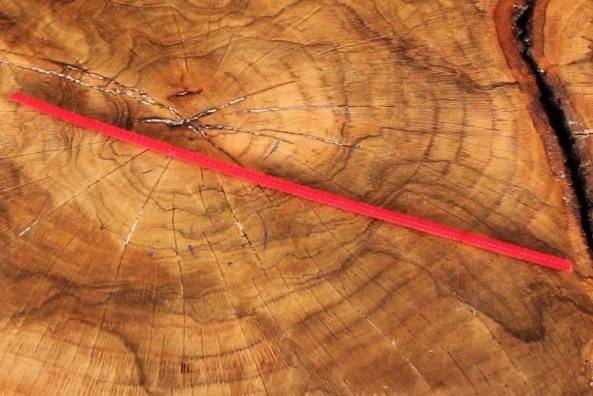 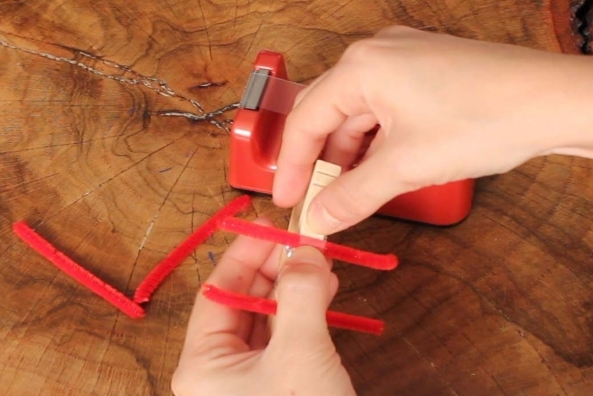 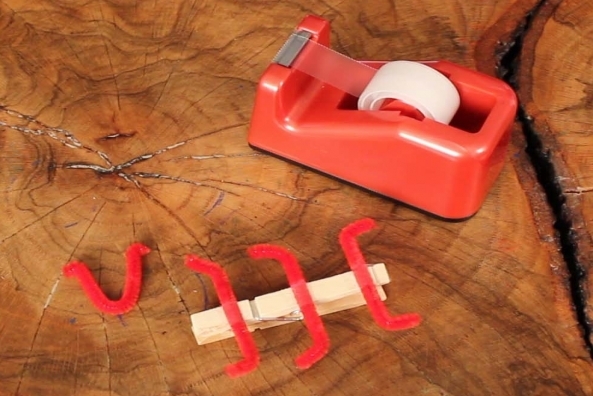 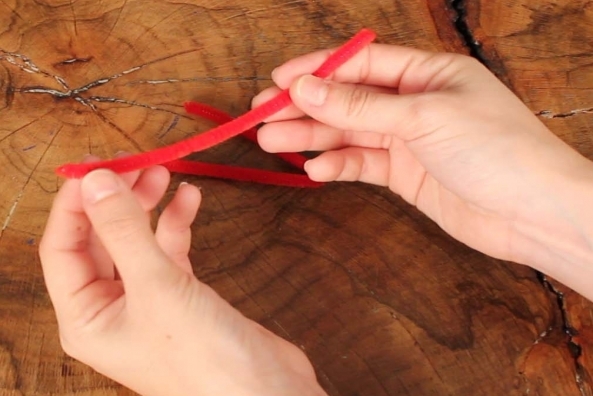 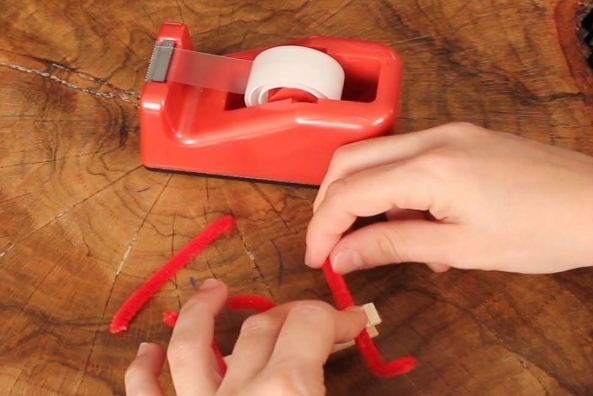 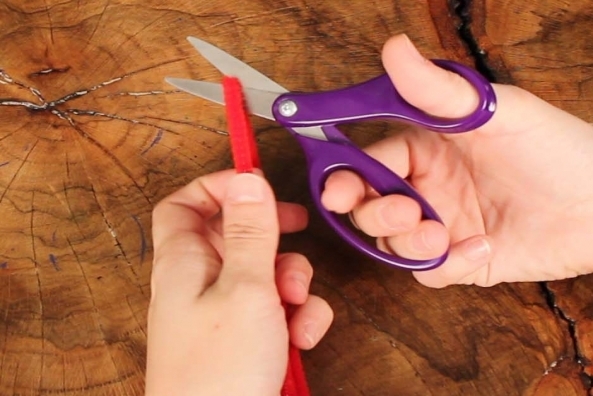 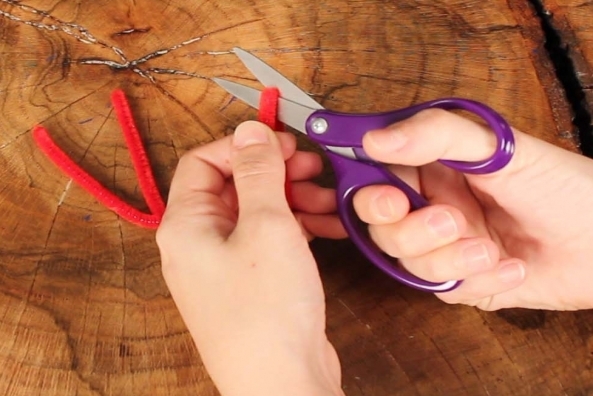 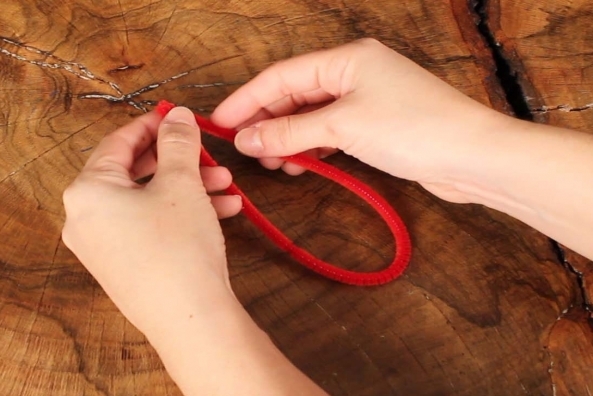 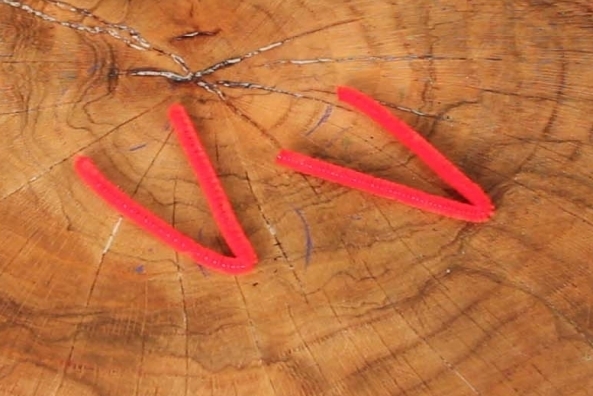 Bend a red pipe cleaner in half to make a V.
Bend the two pieces of red pipe cleaner in half to make two V’s. 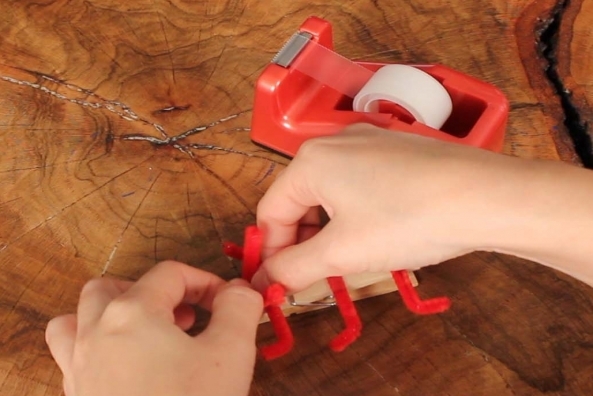 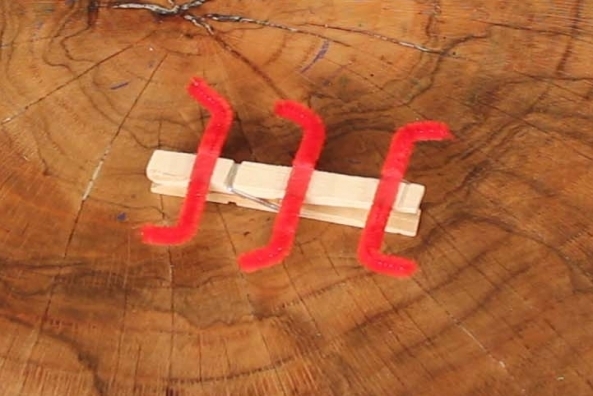 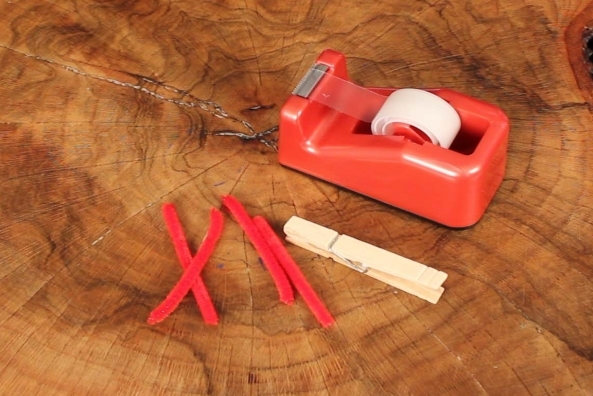 Tape three of the red pieces onto the clothes pin so the ends stick off the sides and shape to look like feet. 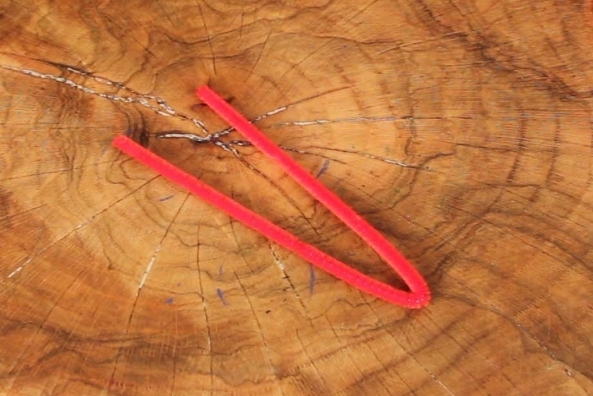 Bend a piece of pipe cleaner. 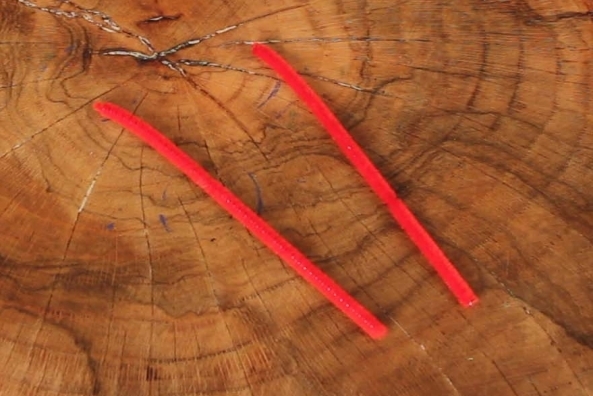 Bend the last piece of red pipe cleaner to be shaped like antenna. 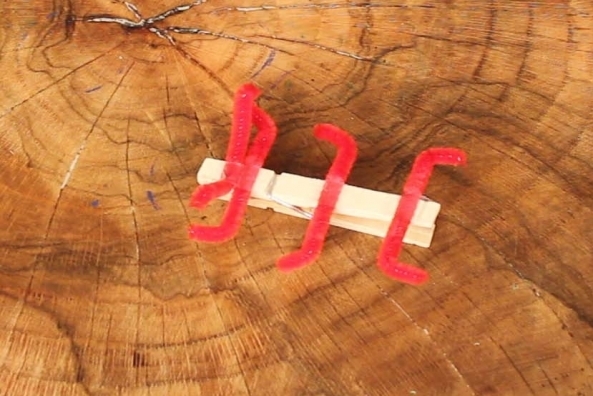 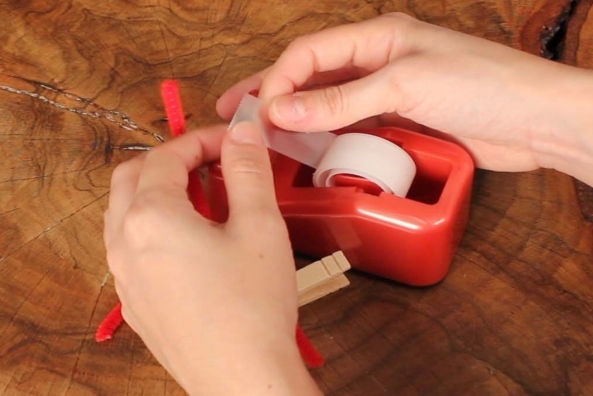 Tape the antenna onto one of the short ends of the clothes pin. 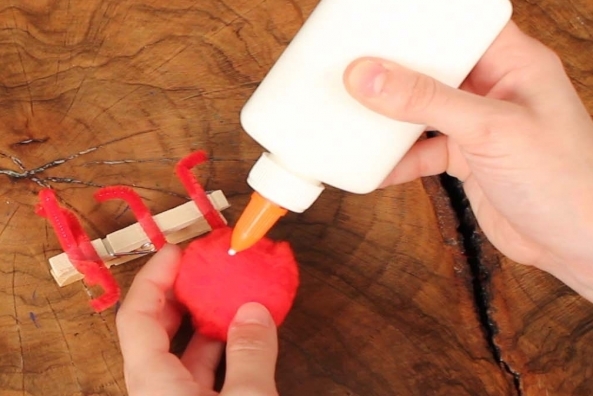 Glue a large pom pom. 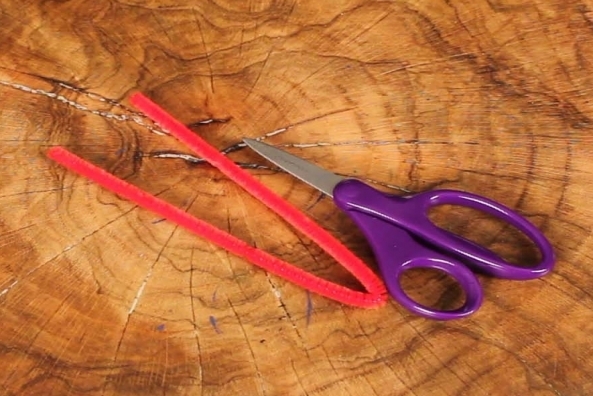 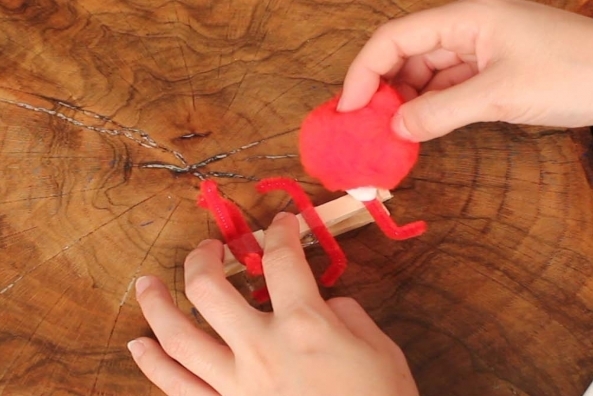 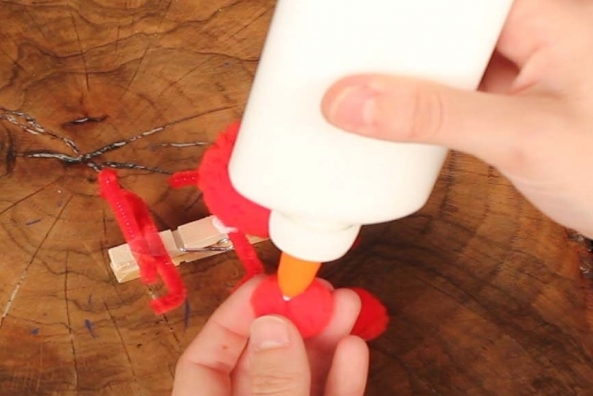 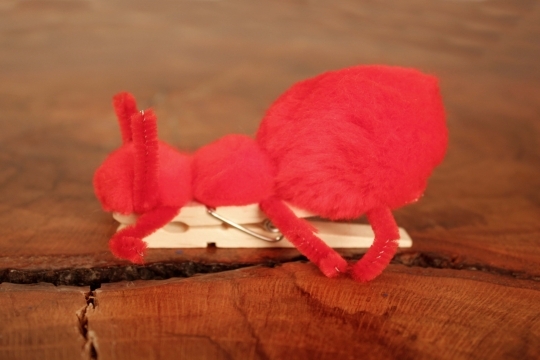 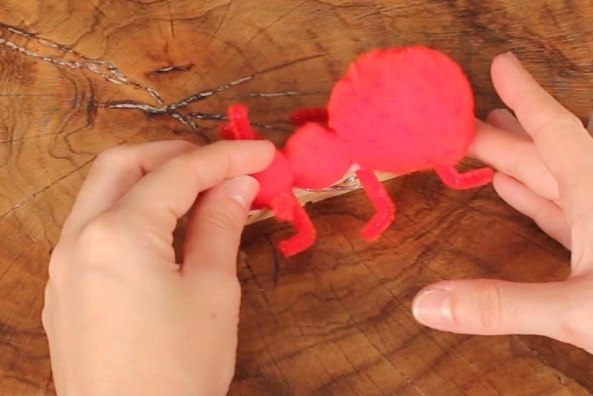 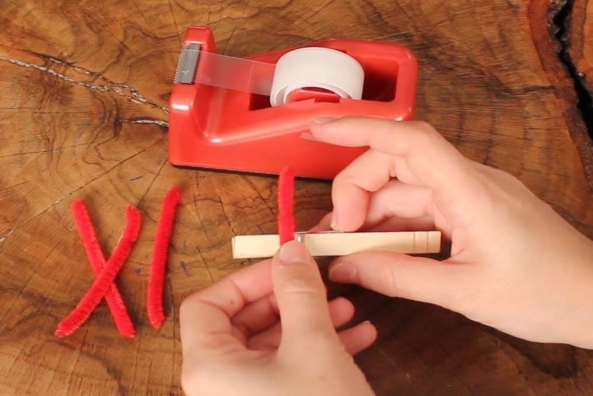 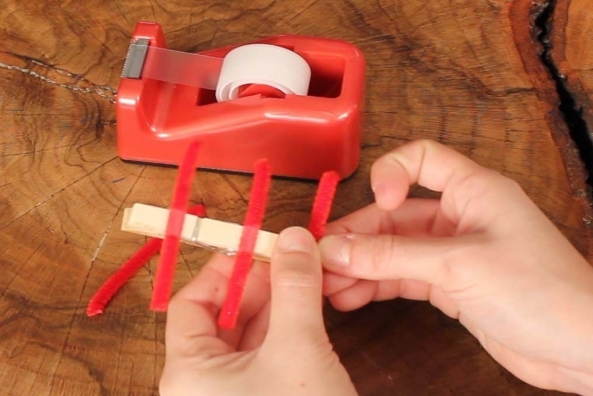 Glue a large red pom pom to the open end of the clothes pin. 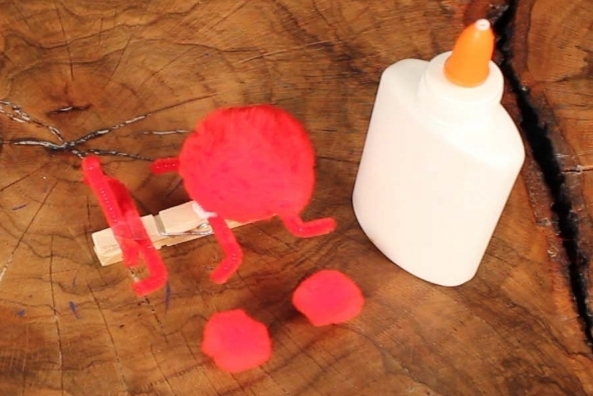 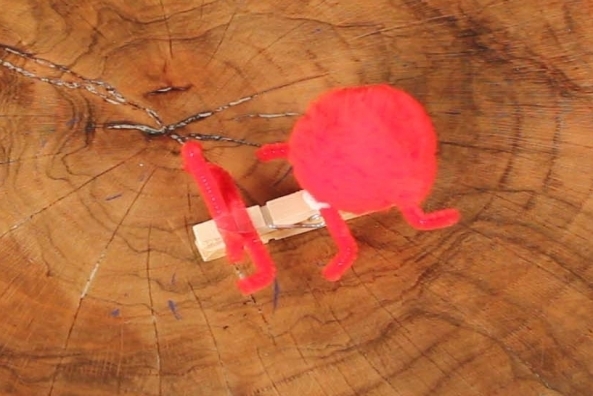 Glue two small red pom poms onto the clothes pin.